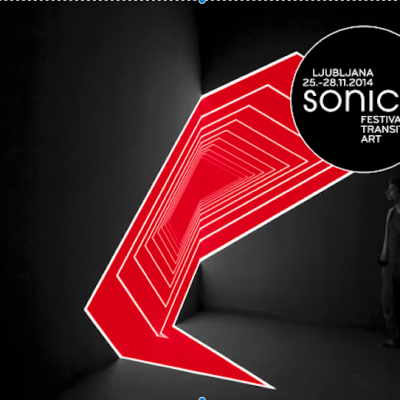 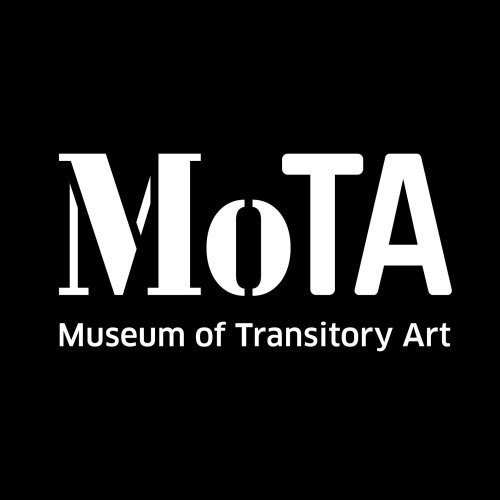  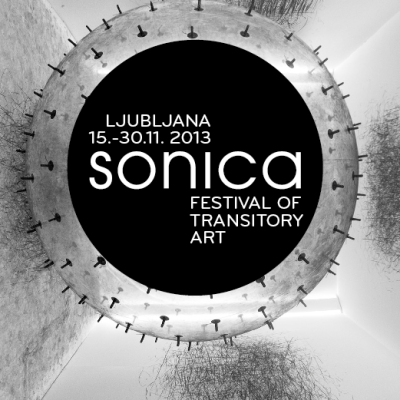 SONICA is conceived as a showcase of MoTA’s yearly program. 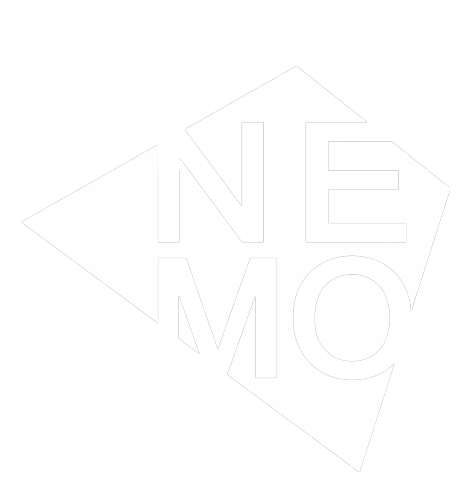  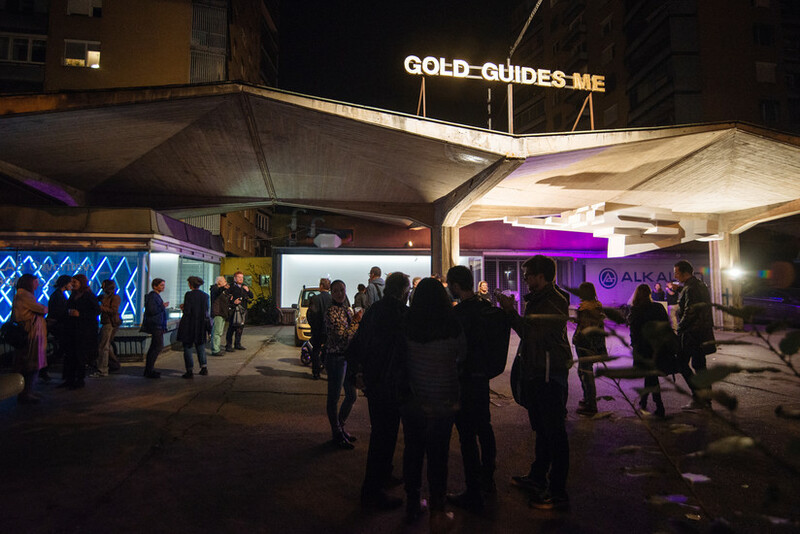 It is an experimental festival that questions the ways of representation, exhibition formats, crossing borders between digital and analog, object and performance. 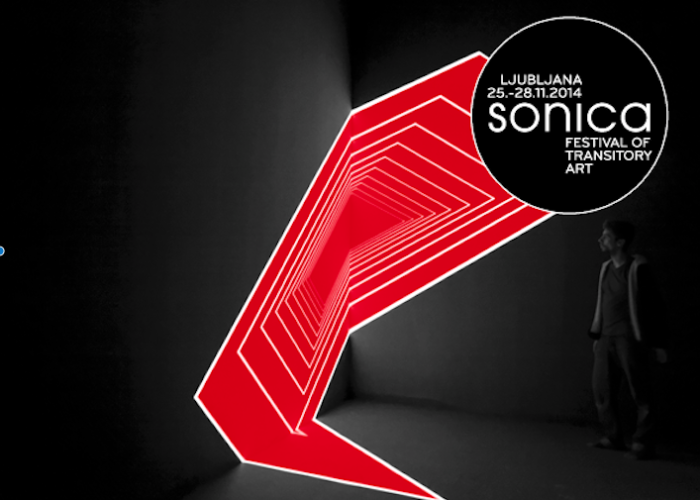 Each edition of SONICA brings us a display of audio-visual performances, interactive installations, lectures, digital workshops, projections, clubbing nights and public urban installations. 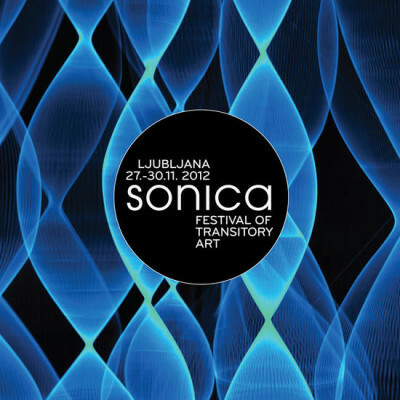 Every year, instead of merely presenting already existing works, Sonica converts into a laboratory, where artists in residence create new works. 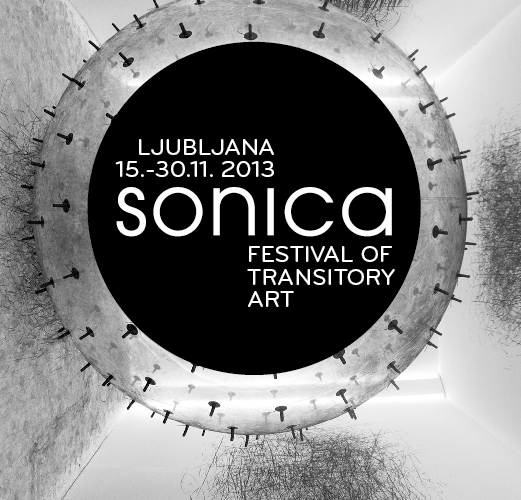  During the SONICA Festival we have hosted numerous artists including Zimoun, Rioiji Kurokawa, Fennesz, Lillevan, Herman Kolgen, Emptyset, snd, Anstam, Nik Nowak, Yuri Suzuki, Transforma and Random Logic.